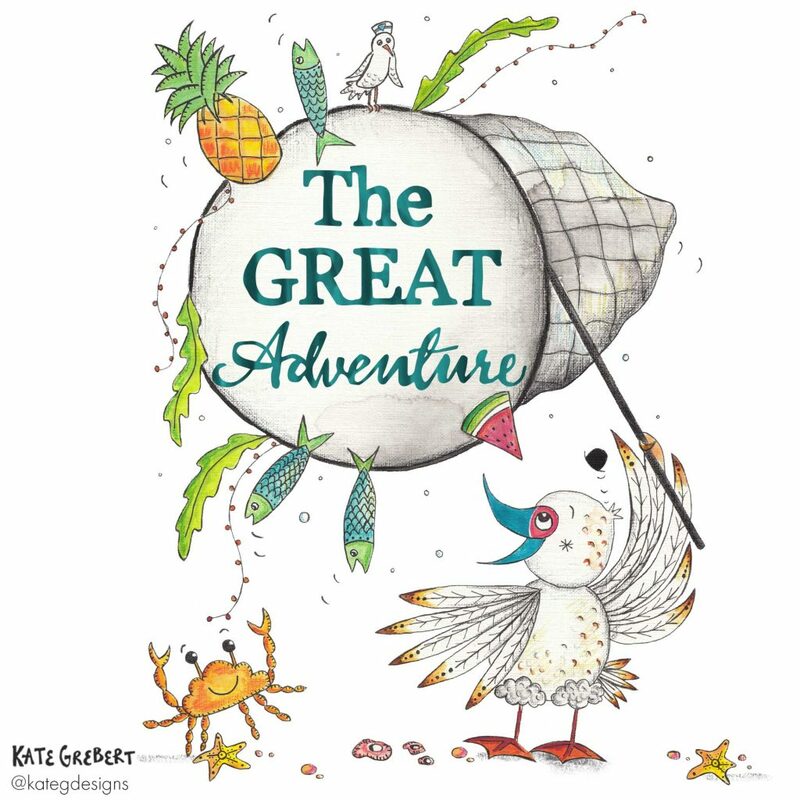 After many years working in Advertising Sales and after having her three gorgeous children, Kate re-trained in Graphic Design in 2014 at CATC Design School, Sydney. 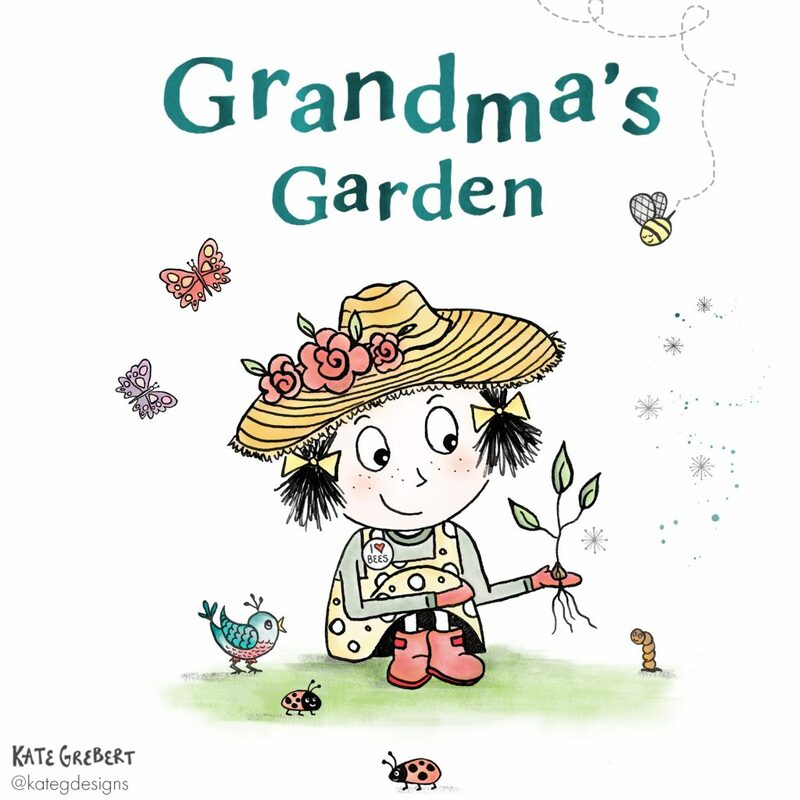 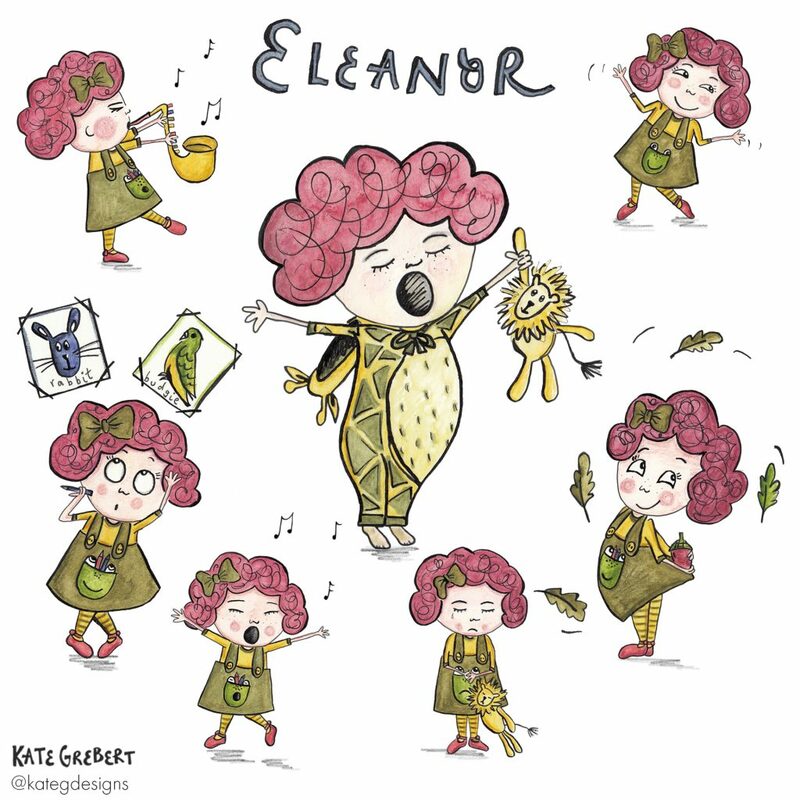 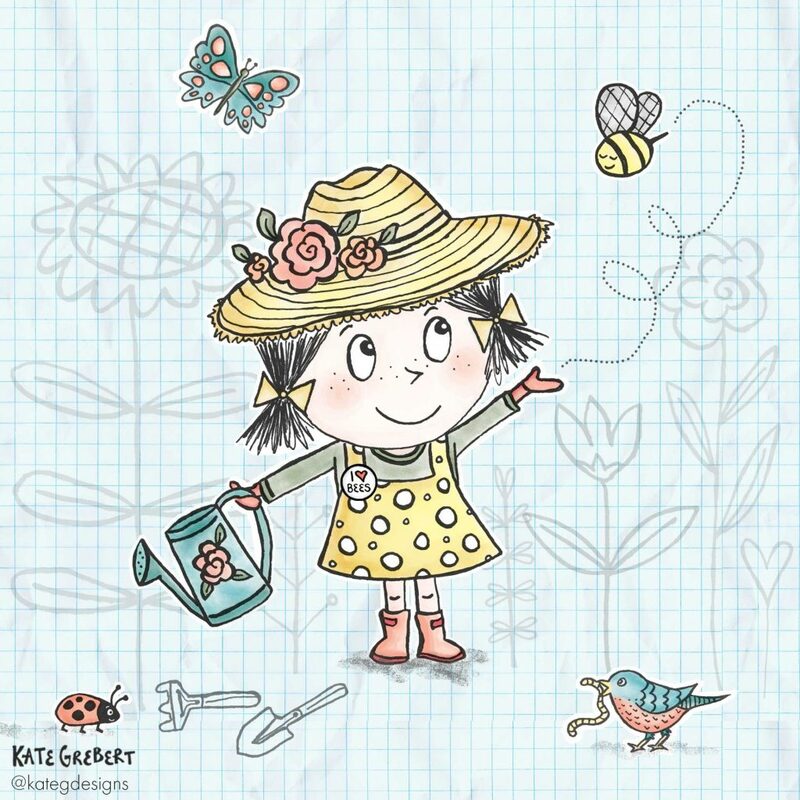 It was during this time that she re-discovered how much she loved creating her own illustrations and designs. 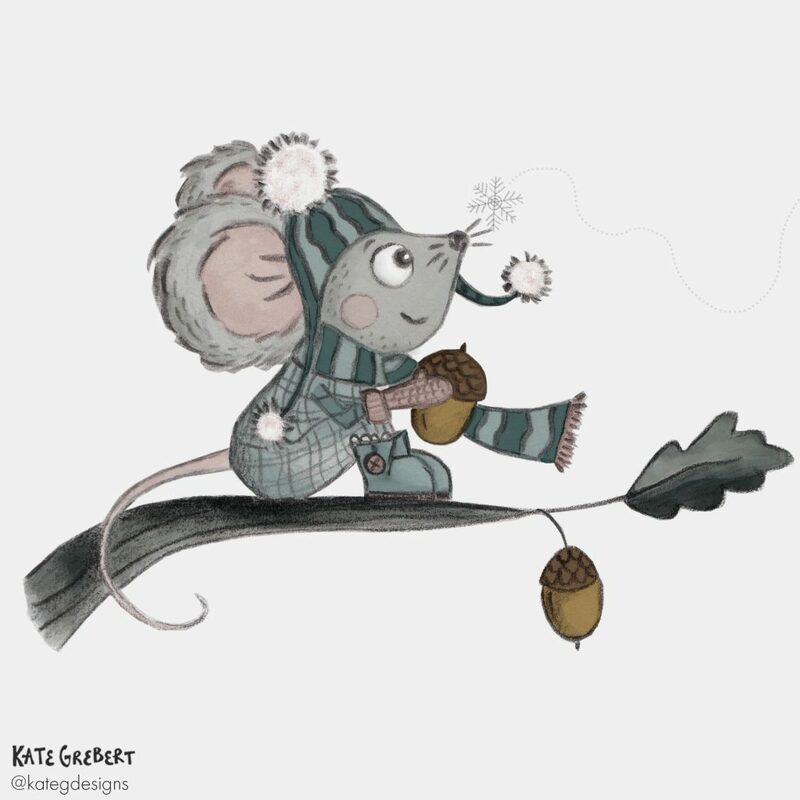 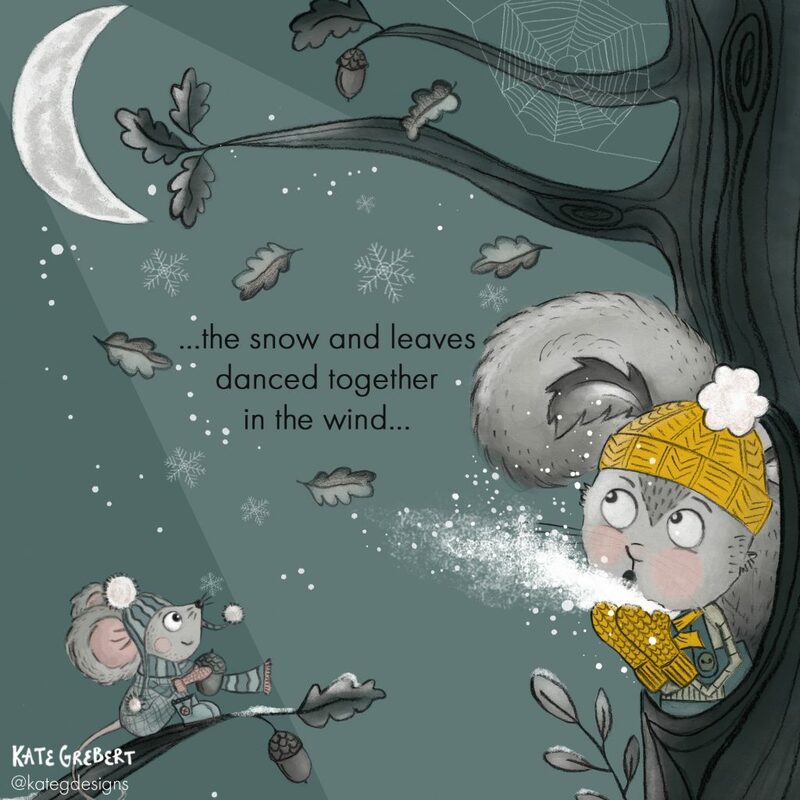 Kate combines traditional mediums (pencil, ink, pencil, goache and watercolour) and digital techniques to develop fun characters and imaginative scenes. 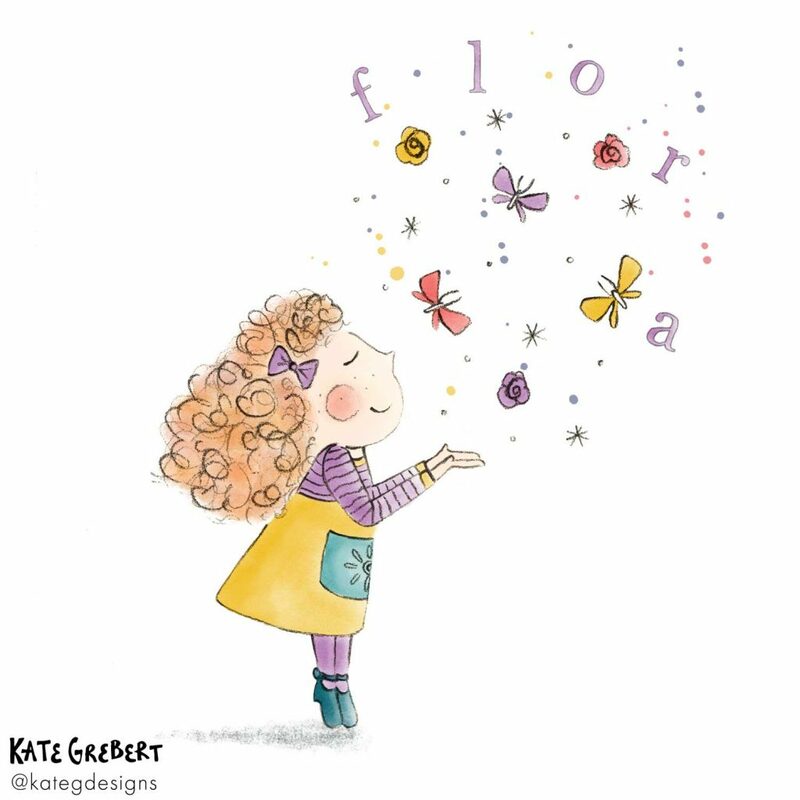 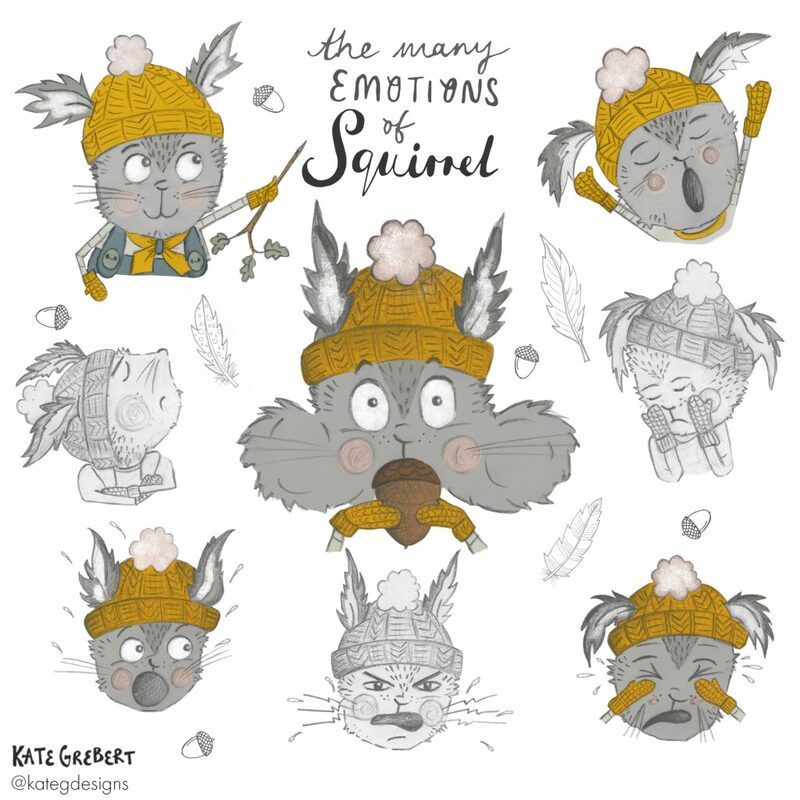 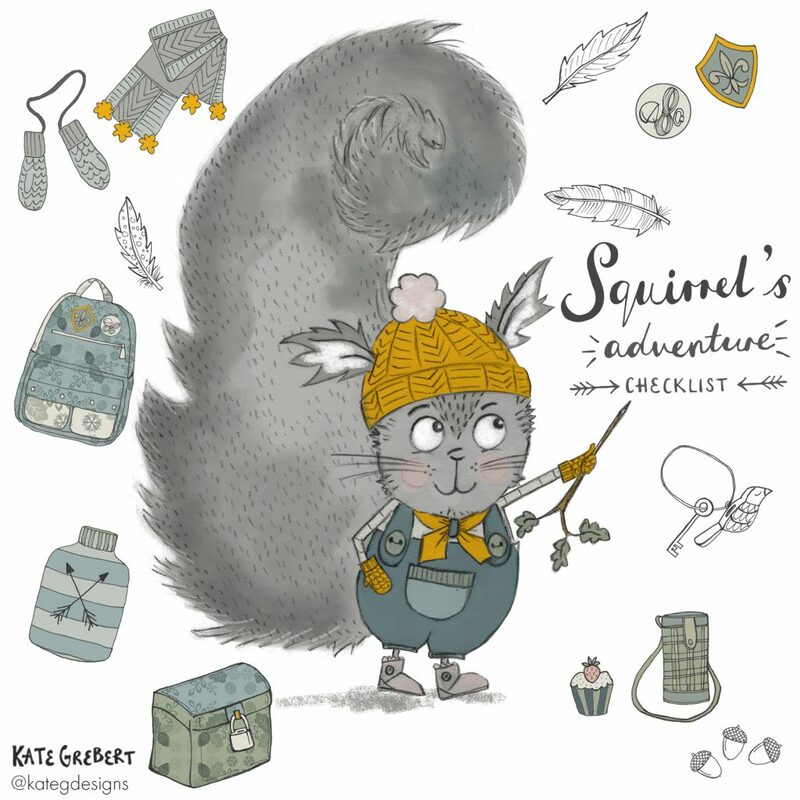 When Kate is not creating characters, she’s drawing and painting botanicals or working on her stationery range.